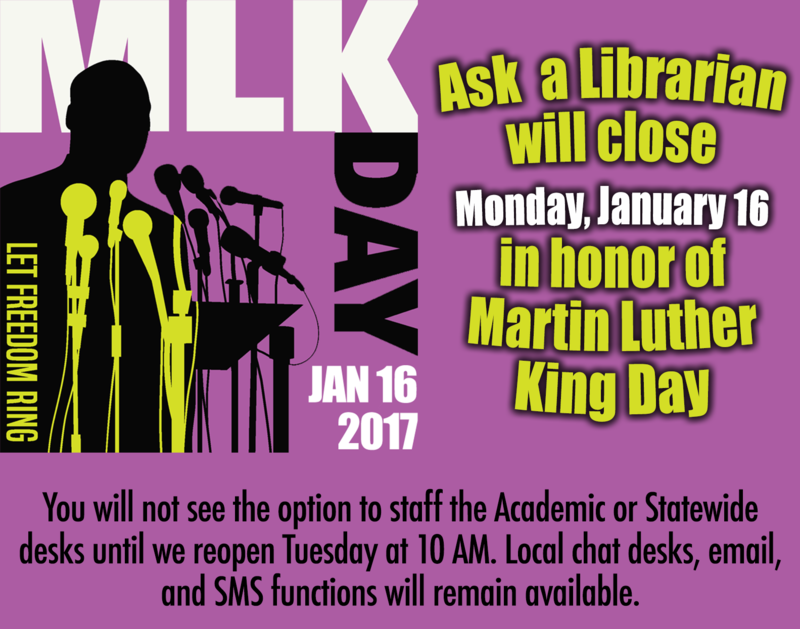 We’ll be shutting off the collaborative desks for MLK Day. 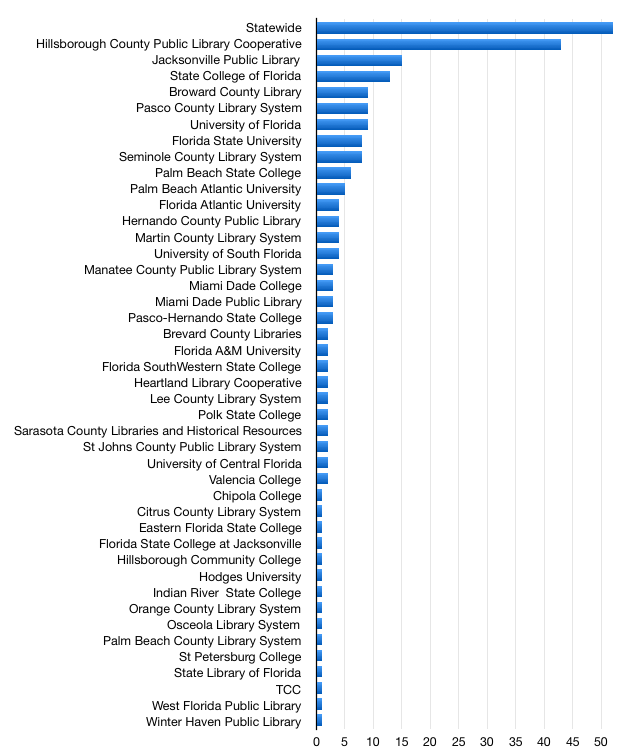 If your library monitors through a shared account, remember to keep these desks closed – all other users shouldn’t see an option to staff. If you have any questions, contact the Help Desk! 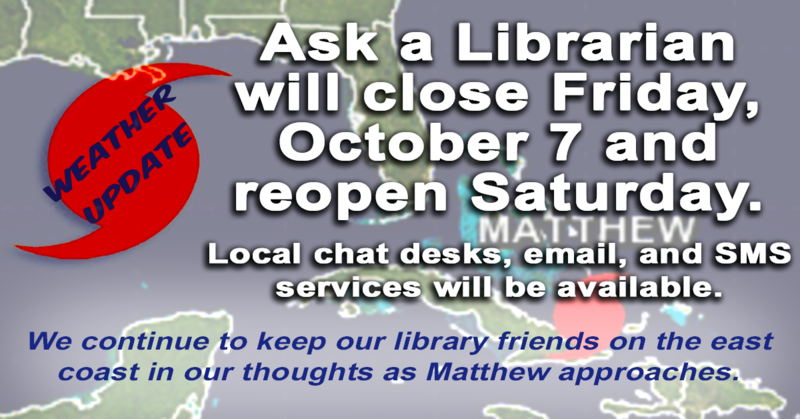 As Hurricane Matthew continues a western shift, Ask a Librarian has decided to close Friday. 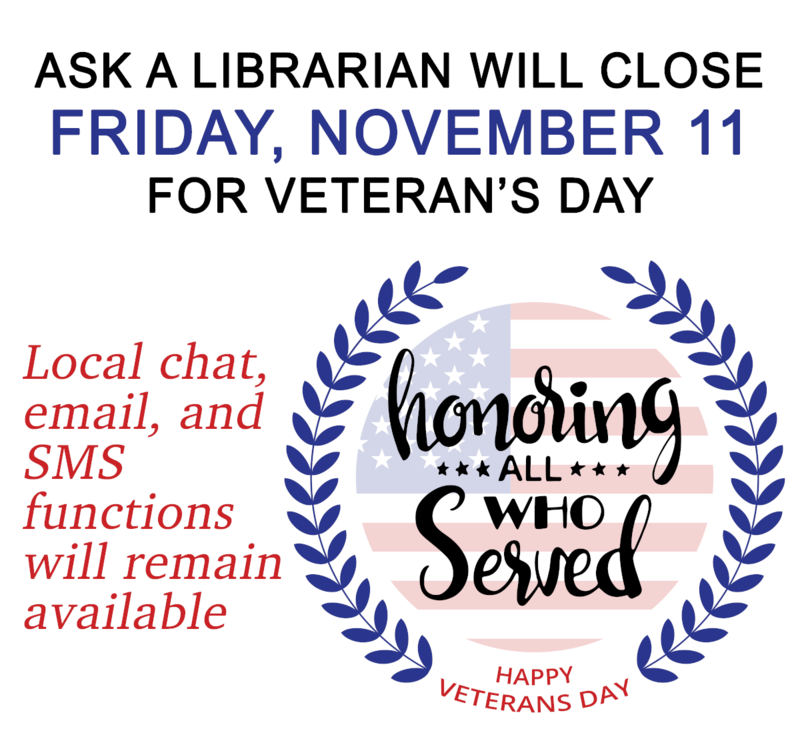 We ask that if your library needs to miss a collaborative or academic shift today or Thursday due to library closings, to please contact the AskRef listserv. 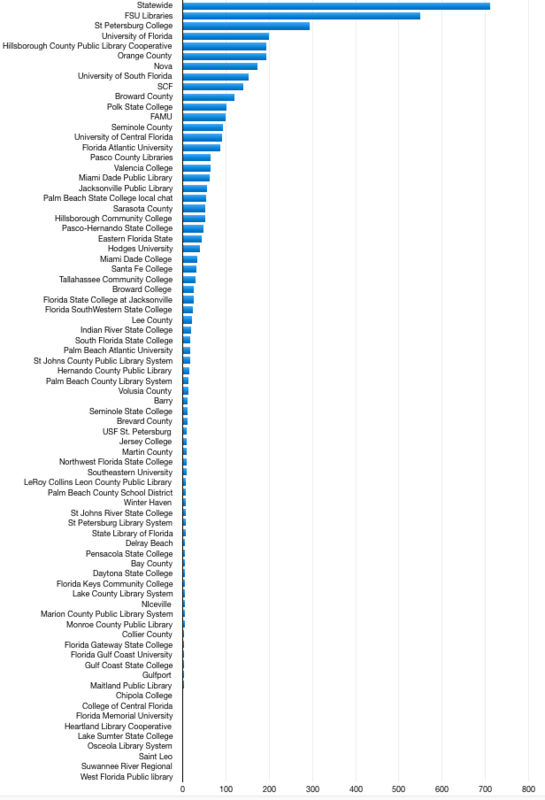 You will not see an option to staff the collaborative or academic desks on Friday. If you have any questions, please contact the Help Desk. 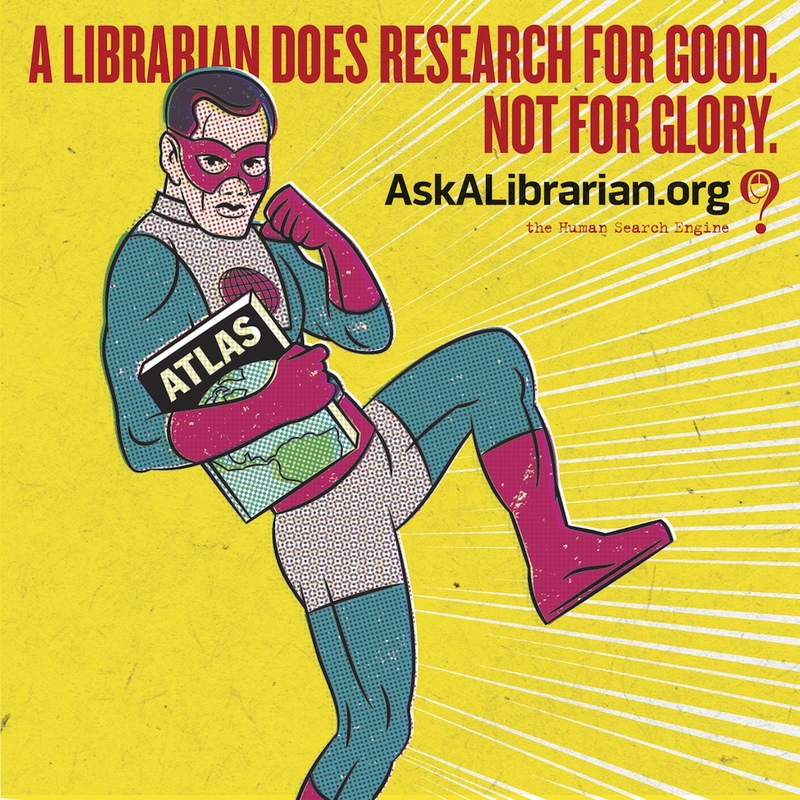 Ask a Librarian’s Librarian Superhero bookmarks have been tremendously popular, so we are adding images based on those bookmarks that are customized to look best on all social media sites. 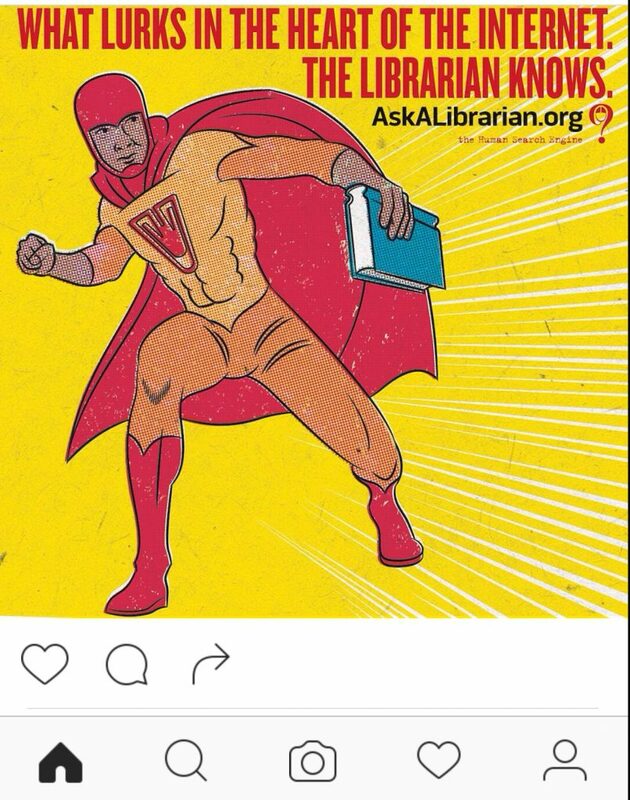 This week we’re featuring Librarian Superhero images for Instagram, high-resolution and sized to look their best when posted on Instagram.